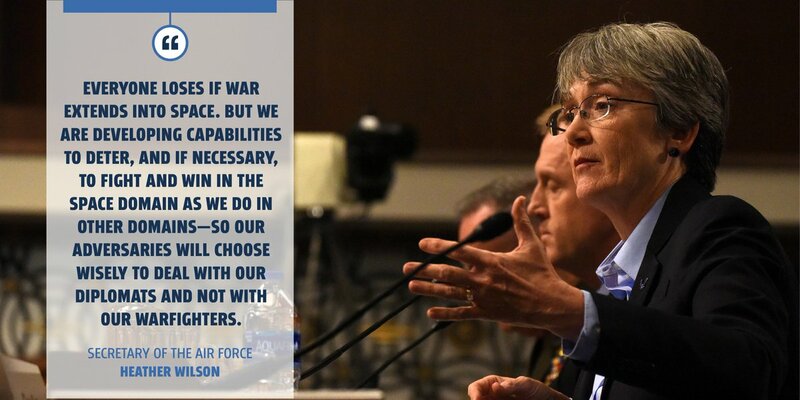 MAXWELL AIR FORCE BASE, Ala. (AFNS) -- The process used by the Air Force to acquire software is archaic and needs to modernize now if the service is to win in a peer-to-peer conflict, said Secretary of the Air Force Heather Wilson. The secretary made those observations and gave a glimpse into the future of software acquisition during her keynote presentation Aug. 27 at the Air Force Information Technology and Cyberpower Conference in Montgomery, Alabama. The urgency to change the acquisition model is driven in part by technological advances of potential adversaries, she said. The secretary referenced the U.S. Air Force Weapons Systems Software Management Guidebook as one of the documents that are outdated and, in some ways, a hindrance to developing, buying and updating software for operational and weapons systems. The guidebook, she explained, references practices from an even older document, the discontinued Military Standard 498, Software Development and Documentation, published in 1994 as an interim document with an expected shelf life of no more than two years while a new standard was being written. “Those are the standards by which we’re telling companies to develop products for the United States Air Force,” Wilson said. The secretary is ready to move the acquisition model into the future. 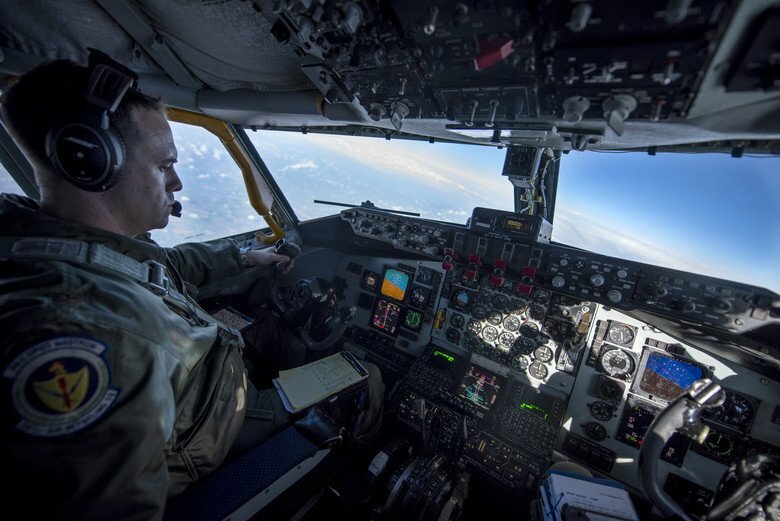 To describe this paradigm shift, she gave the example of how Airmen used to plan and track air refueling operations in the Middle East up until two years ago. Planners were using a software program written for the first Gulf War in 1991. The software was “grossly” out of date, and despite spending millions of dollars, contractors were not able to update it. About five or six Airmen were spending every day, all day, moving colored plastic shapes on a whiteboard to match tankers to fighters, to locations and times, she said. “If operations of the ground changed, as they often did, the Airmen, literally, went back to the drawing board to start over,” Wilson said. Fortunately, she said, members of the Defense Innovation Board were there to witness the process. The DIB is one of several independent federal advisory committees advising the secretary of defense on various issues, to include technology and capabilities. The head of the board, a former F-16 pilot with experience with refueling missions, took one look at the planning process being used then started making phone calls back to the U.S., she said. He was looking for Airmen software coders. As a result, the Air Force signed a new contract with a commercial software developer, and they produced a state-of-the-art system within 120 days for a cost of about $2 million. “Before that program the average software program took about three years to produce for the Air Force, and very likely didn’t work when it was delivered,” Wilson said. With the new software, called “Jigsaw,” refueling can now be done and the plan can be changed within a couple of hours and a few clicks of the mouse, she said. The program saves approximately $1 million each week. To further this type of innovation in software development and acquisition, the Air Force opened a new software lab in Boston in May. The team of two dozen military and civilian industry software developers and engineers call their program the Kessel Run Experimentation Lab, named after the smuggling route in the Star Wars science fiction movies. The developers have been “turned loose” to work with operators in developing the solutions they need in order to do their jobs faster and better, to give “decision space” to American Airmen to defeat the enemy before adversaries even know what’s happening, Wilson said. Wilson stated not all Air Force software will be developed by labs such as Kessel Run. 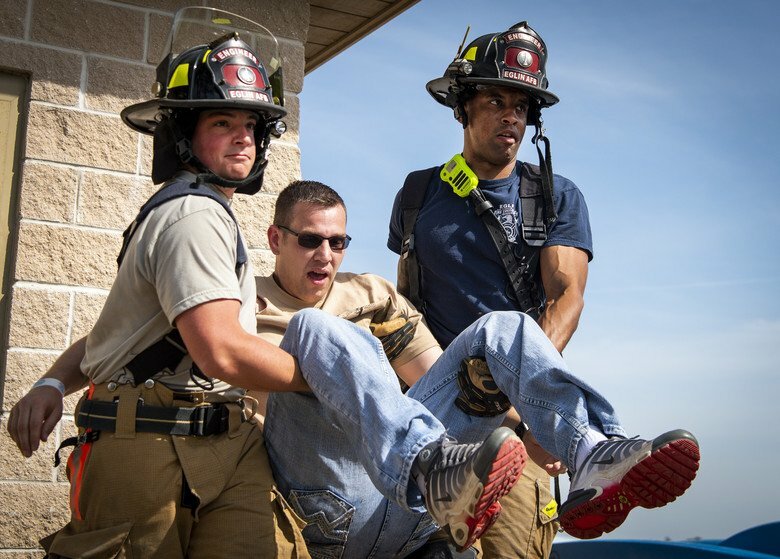 The service will continue to purchase off-the-shelf software from companies that have developed capabilities for other industries that might have application to the Air Force. What will change, however, is how that software is purchased. Successful innovations in hardware and software development and acquisition that lead to faster kinetic and non-kinetic effects on an adversary all further the implementation of the new National Defense Strategy. “That strategy guides us. It says that peer adversaries contest our dominance in all domains. It says we must compete with adversaries in every domain. It says if preferred deterrence fails, we must be ready to win in peer-to-peer conflict,” she said.